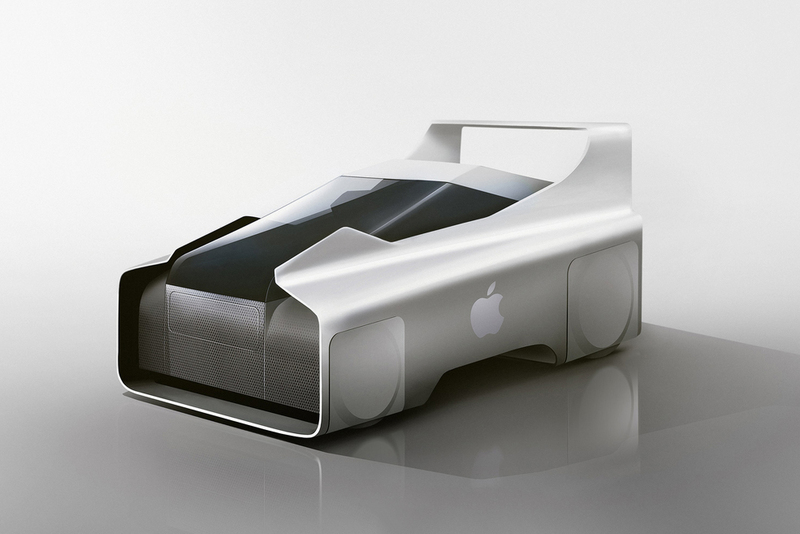 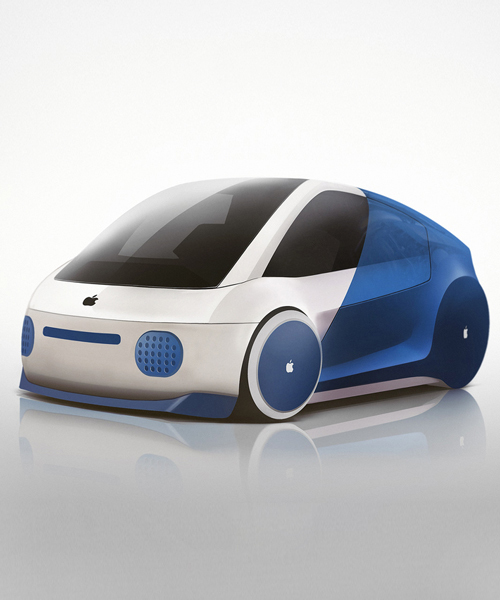 there have been whispers for the past few years about the development of an apple car, with little concrete information as to when, or if, one will ever be realized. 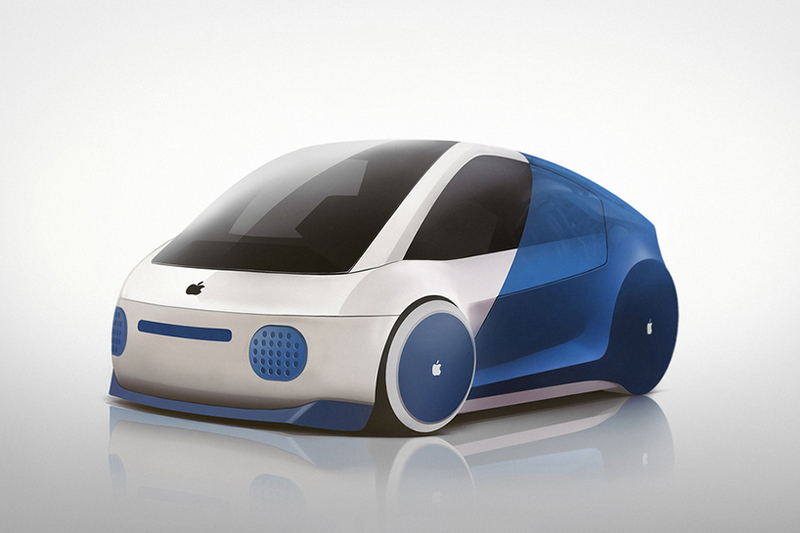 in the meantime, UK-based online mechanic network clickmechanic has come up with a collection of quirky concepts based on some of the tech giant’s most iconic products. 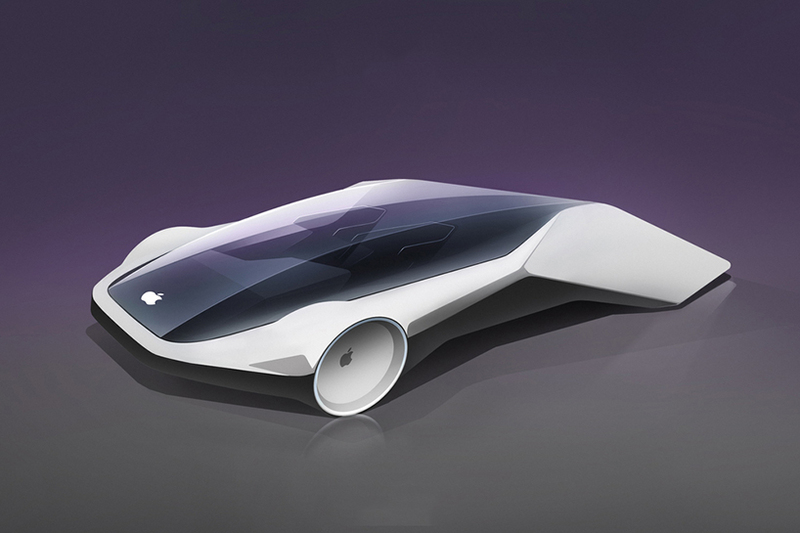 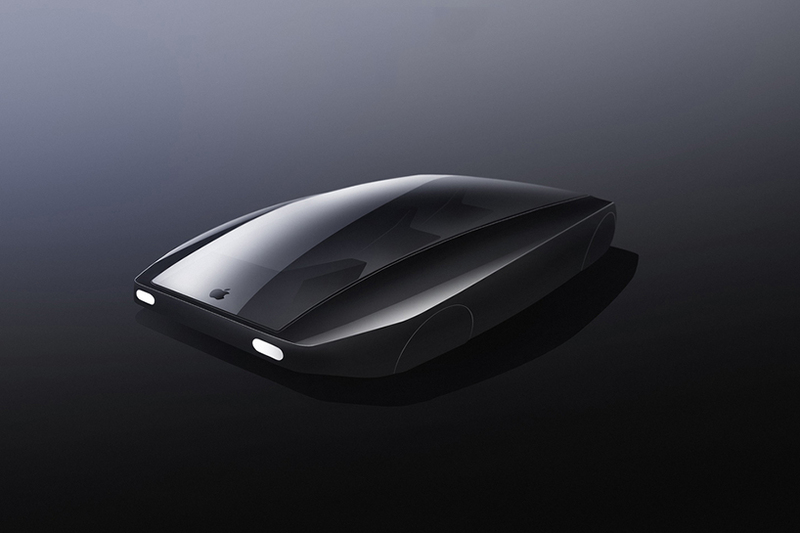 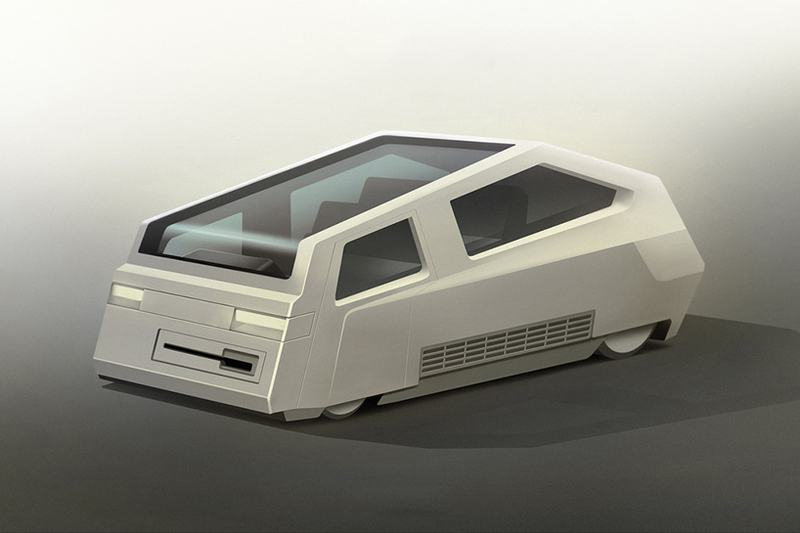 drawing from models including classic computer monitors like the 1984 macintosh 128k, and the recently-released sleek iPhone 7, the illustrations offer an amusing take on the ‘future’ of an apple vehicle.